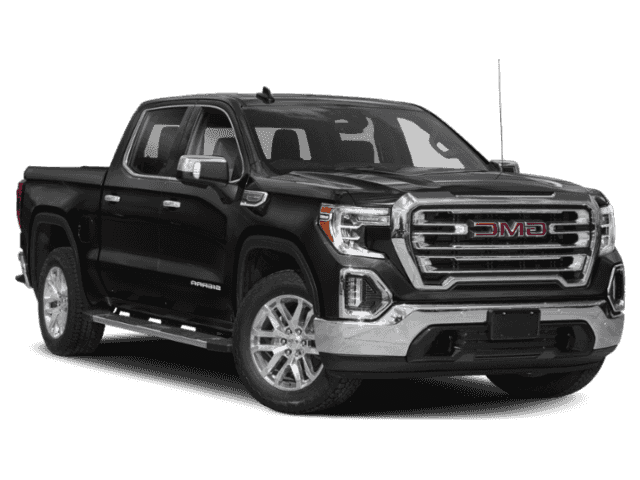 Only 1 4WD Crew Cab 157 Denali model left in stock! Navigation, Sunroof, Heated/Cooled Seats, Alloy Wheels, 4x4, Satellite Radio, Bed Liner. EPA 20 MPG Hwy/15 MPG City! Denali trim AND MORE! 4x4, Heated Driver Seat, Heated Rear Seat, Cooled Driver Seat, Premium Sound System, Satellite Radio, Onboard Communications System, Trailer Hitch, Aluminum Wheels, Remote Engine Start, Dual Zone A/C, Blind Spot Monitor, Cross-Traffic Alert, WiFi Hotspot, Heated Seats. Keyless Entry, Privacy Glass, Steering Wheel Controls, Electronic Stability Control, Heated Mirrors.